The lovely Adi's review piqued my interest in this book, though probably not for the reasons she intended. The writing style employed in this book looks like something right up my alley; I always love when authors break boundaries and convention. I mentioned a long time ago that although I can't stand Tyler Oakley's videos, I love his writing. 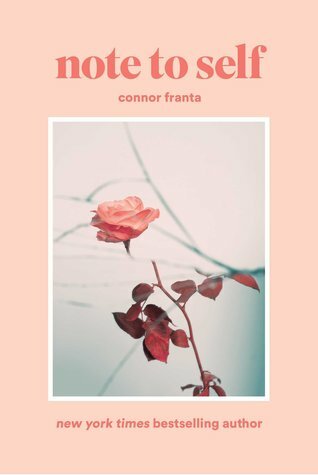 I think the opposite is true with Connor Franta - I love his videos, but I nearly fell asleep while reading his memoir A Work in Progress. However, I'm willing to give his writing a second shot. Note to Self, a poetry and personal essay collection, looks like the type of book I more often tend to enjoy. This historical fiction about two generations of badass women is not the kind of thing I'd usually read. Badass women are awesome without a doubt, but historical fiction? Not so much, in my opinion. However, I found this gem of a book at my little free library. It looks very well-written, so I'm excited to try it out! This is a series I started when I was a youngin, but I never finished it. Now, years later, I'm reading all the volumes I didn't get to in elementary school. 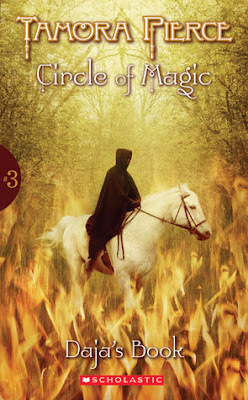 Daja's Book is the third in the Circle of Magic series, and I'm excited to return to the world I left as a ten year old! I've talked about Erin Hanson's awesomeness before, and I 100% guarantee my love for her has not faded. I really want my own copies of her poetry books, so I can mark up and sticky note them to my heart's content. This is her first volume of poetry. P.S. - I recently teamed up with the awesome staff at RogueCart to write a list of five YA books that are unafraid to tackle important issues. Click here to check it out! 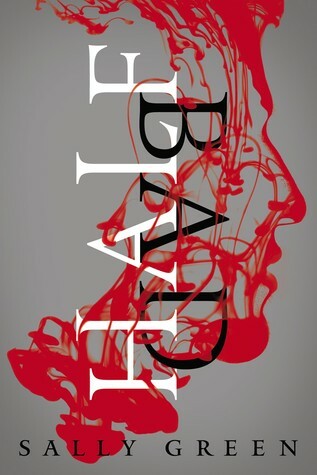 WOW You need to tell me how Half Bad goes! I've had my eye on it for soooo long. And I haven't heard of Connor Franta's new book! I didn't read his A Work in Progress but I might give it a try?! AND! 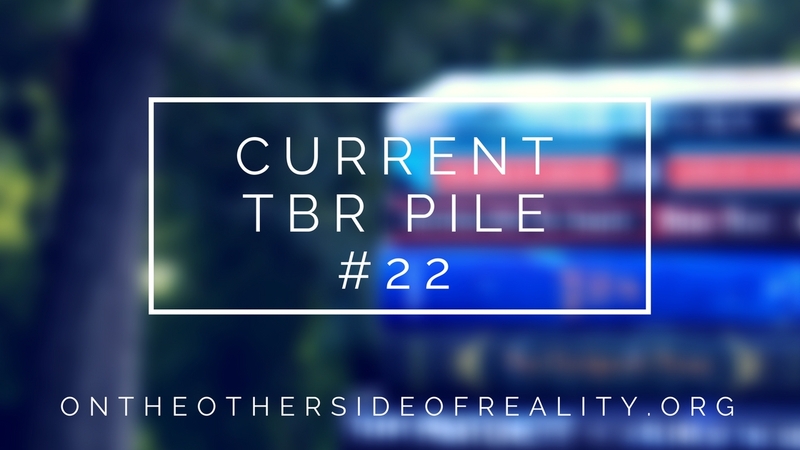 I do want to start reading LGBT+ YA, do you have any suggestions? Yes! The iconic YA LGBT+ book is Simon vs. the Homo Sapiens Agenda, which is fluffy and sweet (with an amazing protagonist) while still having mystery and tension. But another equally fluffy book I liked just as much is Blank Spaces by Cass Lennox, which has not only gay rep, but ace rep as well. It centers around an art theft and also touches on some serious topics, like the foster care system and the divide between the rich and the poor. 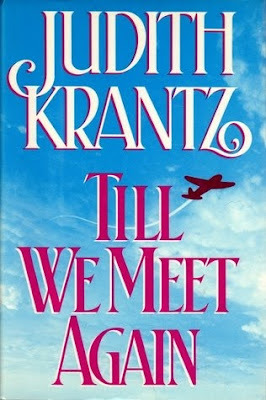 But it's still, at its heart, a fluffy romcom-esque read. If you're more into fantasy, Carry On by Rainbow Rowell is the perfect mix of danger + action + adventure and a sweet + fluffy slow burn romance. It's also marvelously well-written; it's one of my very favorite books I read last year. Another one that is a mixture of lightness and seriousness is Symptoms of Being Human by Jeff Garvin. This focuses around a gender fluid main character, which is the first time I've ever seen such a thing in fiction. It's a really lovely read! Finally, the more serious stuff: It Looks Like This by Rafi Mittlefehldt is one I can not recommend enough (if you enjoy the Carver-esque prose). It's heartrending and incredible, centering around a 14-year-old named Mike who slowly discovers his sexuality - and then has to hide it from his parents or they'll send him to conversion therapy. As someone who's pan and goes to a Christian school where lots of my LGBT+ friends deal with the exact same situation every day, this one hit really close to home for me. It's a stunning read <3 The Song of Achilles by Madeline Miller is another one that destroyed me. It's a historical fiction - kind of a retelling of the Illiad? - about Achilles and Patroclus as they grow up together, fall in love, and face the Siege of Troy. Finally, the All for the Game series by Nora Sakavic isn't for everyone, but you may enjoy it. It's quite violent and bloody but with amazing characters, and it can be accurately summarized as "mafia incites sport war". XD I hope this helps!! Haha, Jughead Jones. 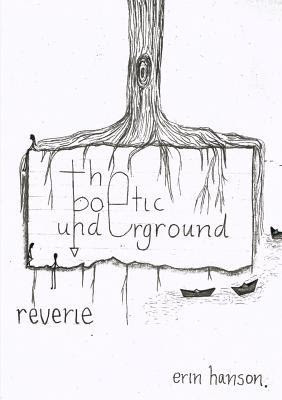 xD I really should delve into more poetry books-- do you have a general list you could recommend me? I'd really appreciate it. Of course! 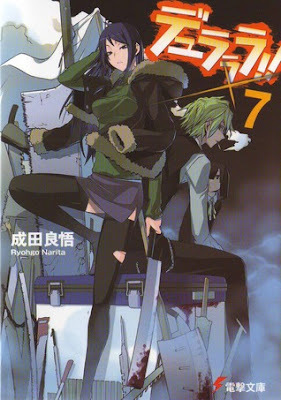 As I'm sure you've seen above, I love recommending books XD My favorite poetry collection is Lace Bone Beast by N.L. Shompole, followed by Milk and Honey by Rupi Kaur. They're both modern collections focused on building yourself up and weathering hard times. If you're more into the classics, I'd recommend Mexico City Blues by Jack Kerouac or Howl & Other Poems by Allen Ginsberg. And any of W.H. Auden or Erin Hanson's collections are bound to be awesome. :) Hope I helped! It looks SO GOOD, doesn't it?? I hope you enjoy it! It's definitely a very like-it-or-don't type of book, lmao. Yeah, I get it - that's what The Girl From Everywhere was for me. Openly Straight is a maybe for me, so I look forward to hearing your thoughts! I haven't read ANY of these! I am full of shame. Half Bad by Sally Green also had me interested! I love Adi's reviews and anything she posts honestly, she's just lovely. I have heard of Tamora Pierce's (middle-grade?) series, and it sounds interesting. Gah, I wish I had been more into fantasy stuff when I was younger. IKR?! Lowkey, she's the reason I started blogging. Actual queen. They're pretty good! My best friend was obsessed with them in middle school. IKR?! And that's the reason I can't stand any of Zoella's novels or Joey Graceffa and Connor Franta's memoirs - these people got famous because they're great at video technology, great at communications, great at marketing and creating a brand. They didn't get famous because they're good writers. (Tyler Oakley is the one exception, in my mind - perhaps partially due to his communications degree. I find he writes incredibly well.) But hopefully I'll like Connor's second work better - it's certainly more up my alley. Yesss, it has SUCH an aesthetic layout.